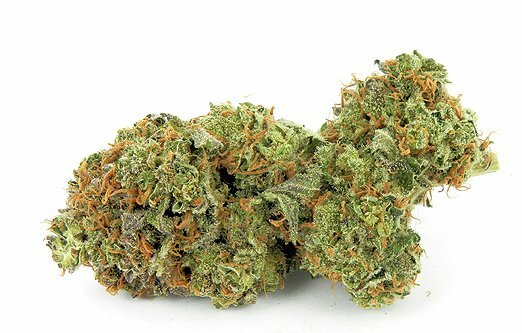 8 Mile was created by crossing Michigan Skunk with Purple Kush. This Indica phenotype has a fruity and spicy flavor. Great for stress relief and helps with appetite.